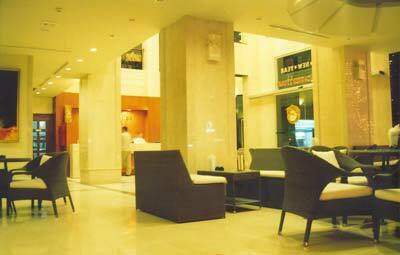 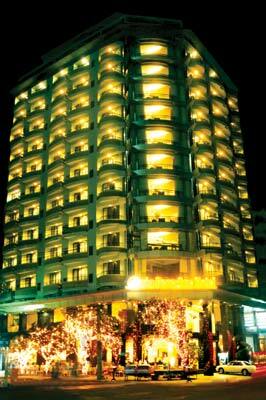 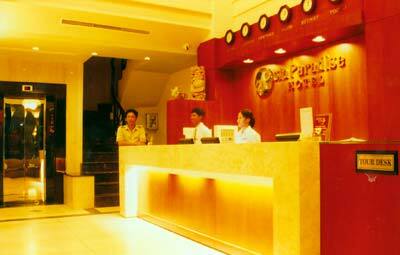 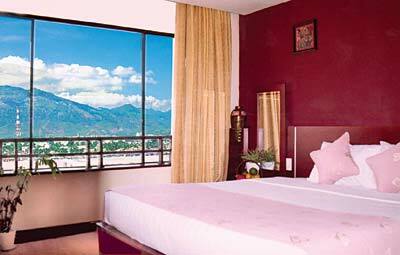 Asia Pacific Hotel also serves as a home to the business people and long stay travelers to Nha Trang. 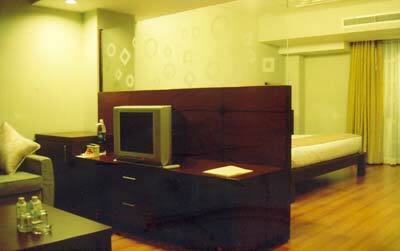 Our chic, modern and stylish apartments range in size from 80 sq.m with different color schemes. 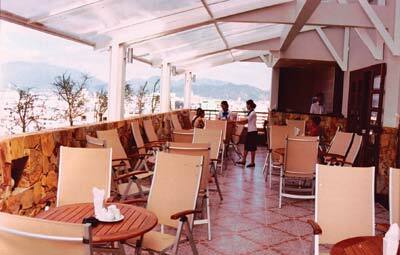 These apartments consist of a fully equipped kitchen and dining area connected to living room. 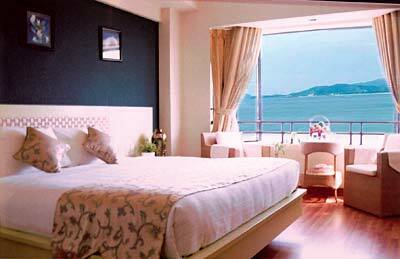 Two separate bathrooms accompanied by two respective bedrooms grand four pillar king size bed with extensible wide-glassed windows offering city view and sea view. 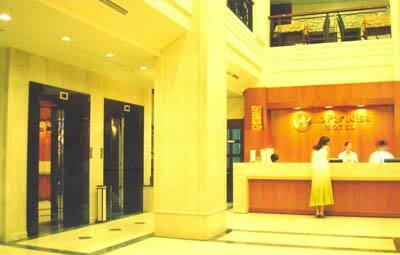 All apartments are furnished with electronic key card, a wooden writing desk, complimentary high speed broadband internet access, IDD phone, satellite TV, electronic safe-box, mini-bar, welcome fruit basket, daily complimentary mineral water bottles, adjustable air- conditioner, personalized wake-up call... 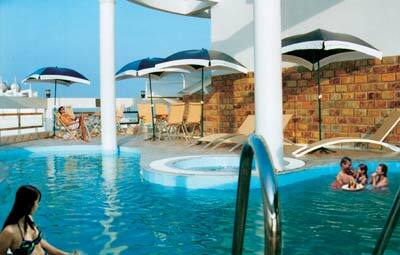 The magnificent tiled-floor bathrooms feature bathtubs, individual showers and toilets, hair dryers, luxurious bathrobes and toiletries. 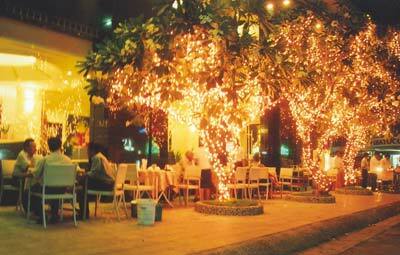 Asia Paradise Hotel has two beautiful restaurants with a la carte menu serving international and traditional cuisine. 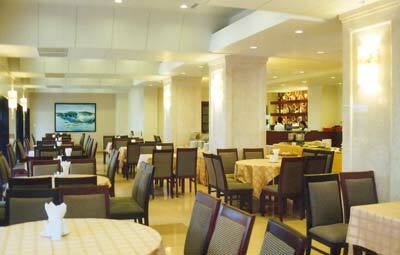 Light meals and sea food specialties are available on request. 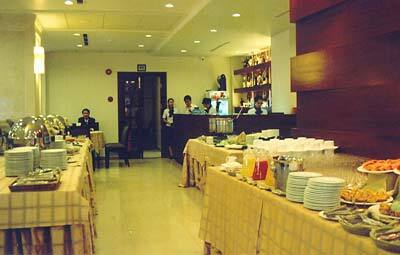 Our eclectic Restaurants , Bars and Lounge also offer morning tea/ hi-tea/ afternoon tea, luncheon and buffet.